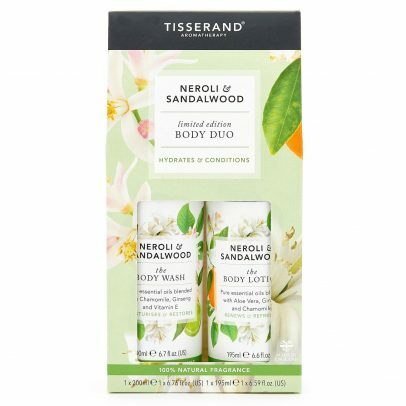 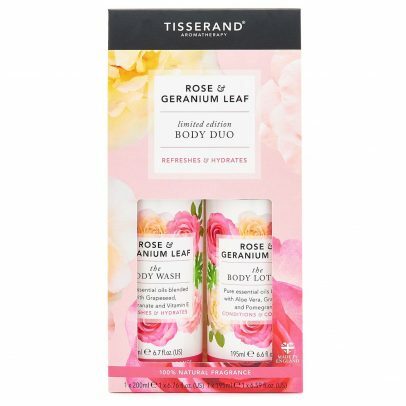 Our beautiful Body Duo box set contains our full sized Body Wash & Body Lotion. 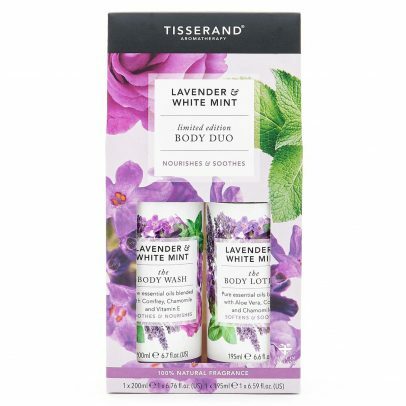 It makes the perfect gift & is a saving of £4.90 compared to buying the two items separately! 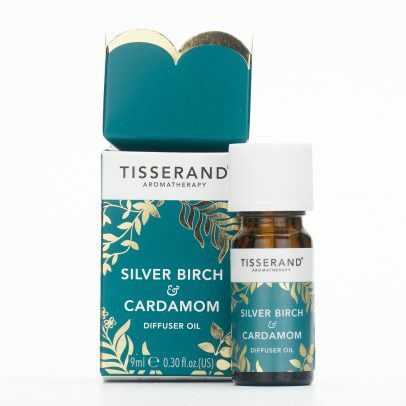 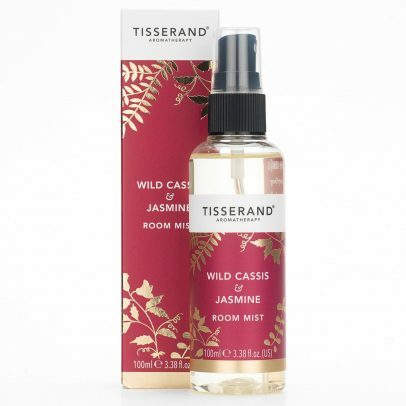 Light a fire, cosy up under a cashmere blanket and enjoy the indulgent aroma of this comforting room mist from the experts at Tisserand Aromatherapy. 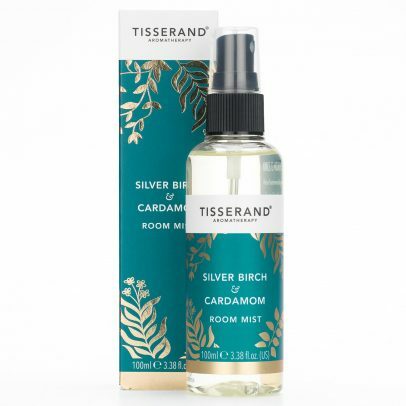 Step in from the cold and bring the outdoors with you, with this beautifully scented aromatherapy mist from the experts at Tisserand Aromatherapy. 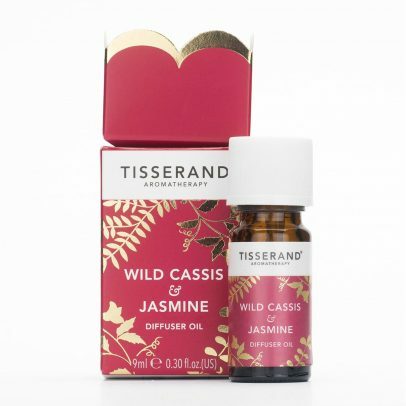 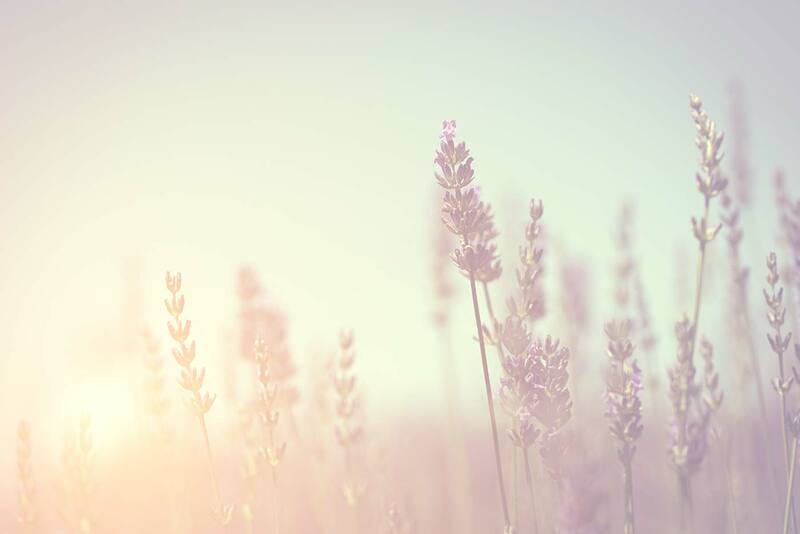 Light a fire, cosy up under a cashmere blanket and enjoy the indulgent aroma of this comforting diffuser blend from the experts at Tisserand Aromatherapy. Step in from the cold & envelope your home with this beautifully scented diffuser oil, blended by the experts at Tisserand Aromatherapy. 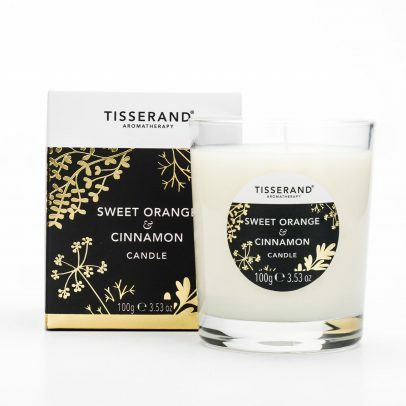 Step in from the cold & bring a warm glow to your home with this beautifully scented 100% natural soya wax candle, created by the experts at Tisserand Aromatherapy. 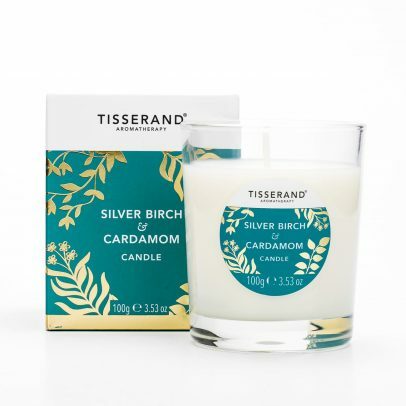 Light a fire, cosy up under a cashmere blanket and enjoy the warm glow of this comforting candle from the experts at Tisserand Aromatherapy. 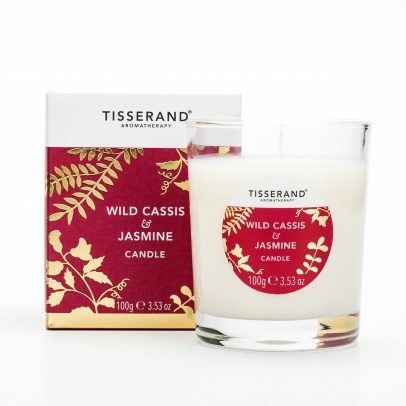 Bring festive sparkle to your home this season and light up dark winter evenings with this lively & exciting candle from the experts at Tisserand Aromatherapy.